Espey Mfg. 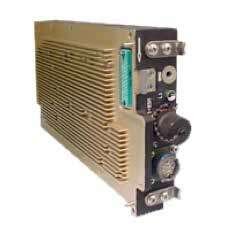 designed and manufactures this airborne power supply for final application on F-16 tactical fighter aircraft. The power supply is one of three (3) LRU’s produced by Espey for the avionic and weapon system(s).